According to sources, owners of the Shakespeare Theater Company’s rehearsal space at 507 8th Street, SE, Barracks Row, plan to redevelop the building into a mixed use retail, office, and residential complex. This building is separate and distinct from the large three story building where Shakespeare has its administrative offices at 516 8th Street, across the street. 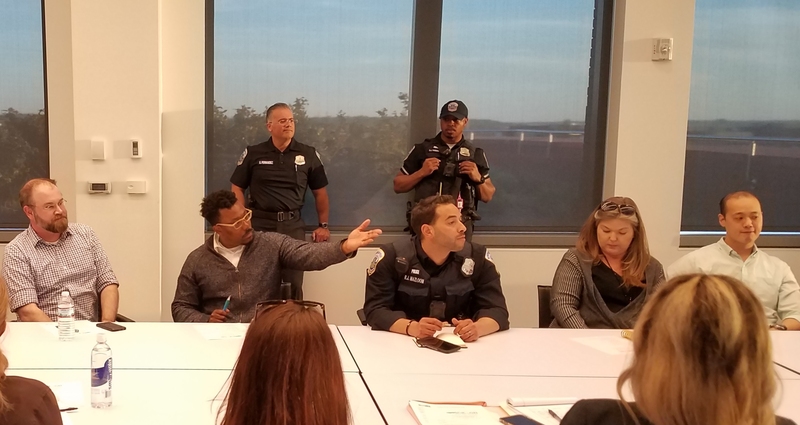 The owners of 507 8th recently met with nearby neighbors to solicit feedback on the proposal and expect to take a the project before the Historic Preservation Review Board in the near future. 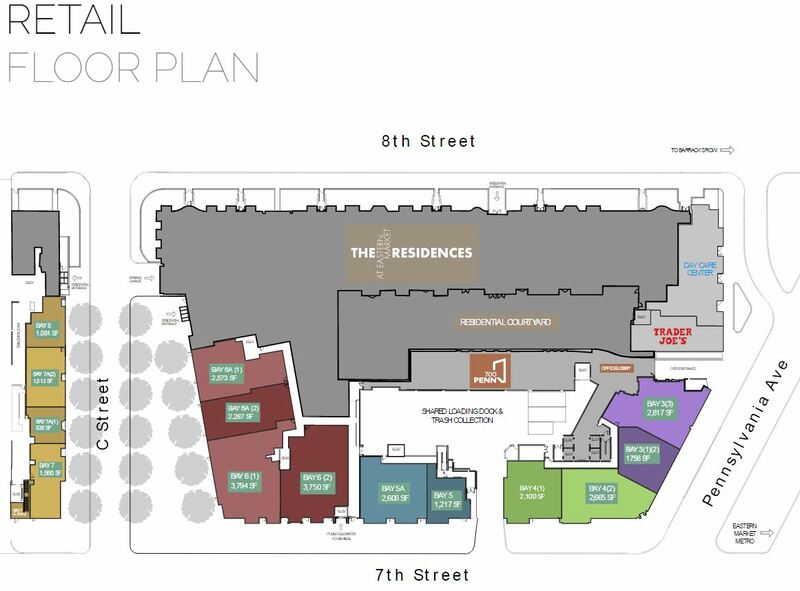 The plan for the building includes 6,500 square feet of retail on the first floor – one of the largest spaces on Barracks Row. 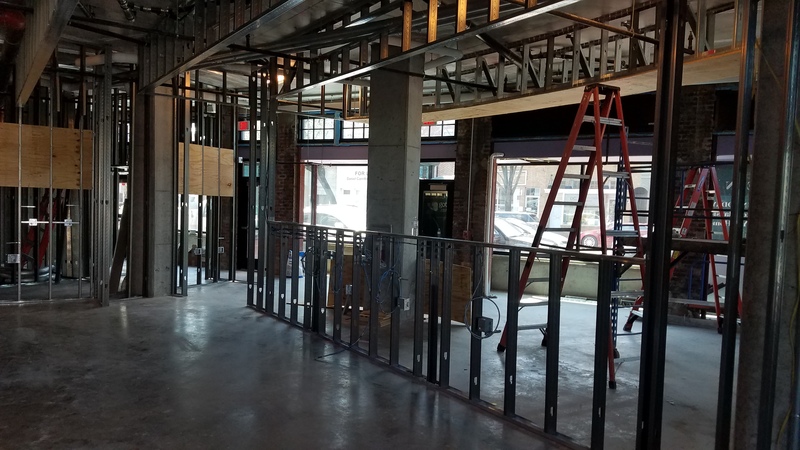 A second floor would be dedicated to 6,500 square feet of office space. Twelve studio apartments would occupy a new set-back third and fourth stories. The building is currently unsuitable for retail or office space and would be totally gutted and given a new façade as well as the extra floors. The Shakespeare Theater Company leases the site at bargain basement prices on a year-to-year basis. 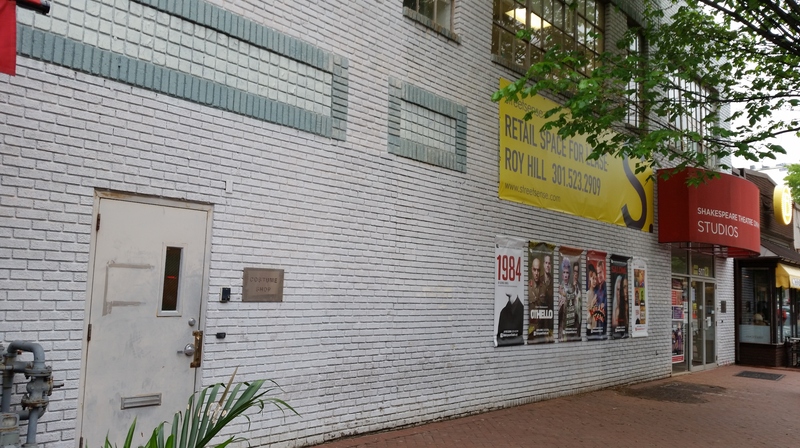 The theater company plans to relocate their rehearsal space and administrative offices from Barracks Row to a new mixed use complex at 6th and Eye Streets, SW, but the timing of the move is uncertain. Erkiletian Construction Corporation in partnership with the Shakespeare Theatre Company has purchased the site in Southwest and filed a Planned Unit Development (PUD) application for a seven story building in February. A coalition of nearby neighbors, fearing the community is facing overdevelopment, has mounted an organized campaign to oppose the project. The 8th Street property is held by a family who is heavily invested in Barracks Row, owning not only the building at 507 8th Street, but also the building housing Ted’s Bulletin as well as the large parking lot across 8th Street adjacent to Garrison’s. This may not be the last of this type of project for Barracks Row. CHC reported (see here: http://bit.ly/1Qt34ez) that Douglas Development recently purchased the building housing NaNa Thai Restaurant at 406 8th Street. The developer has a history of developing mixed use projects but is being mum on plans for the site. Good news! Redevelopment of the facade would be a welcome change. I also like the fact that the redevelopment is focused on retail / office / residential. Another restaurant isn’t necessary, and the uses proposed would not contribute to problems usually associated with Barracks Row businesses (e.g. trash, rats, etc.). Why would neighbors oppose this proposal? 8th Street is the oldest commercial district in the city. Retail & offices have historical precedent. I think neighbors in SW are opposing the redevelopment in SW because it’s 7 stories. Oops… I misread the article as a neighborhood coalition against 8th Street redevelopment. Makes more sense now. I do have the question the intentions of a family that owns that parking lot on 8th. That’s such a colossal waste of space. Not to mention the eyesore.